City staff and Insight Community members working together to improve Winter Road Maintenance. 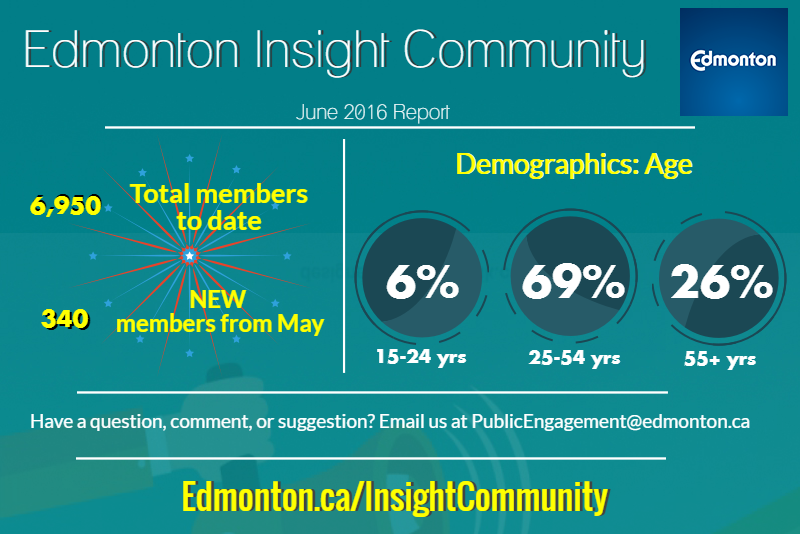 The City has used the input from a survey to the Edmonton Insight Community on improving winter road maintenance. The feedback will be combined with efficiency analysis and comparison to other municipalities in a report for improvements to City Council later this summer. The City also invited members of the Insight Community to join a citizen panel to discuss and deliberate on ways to improve current standards and practices for snow and ice control and city streets and sidewalks. 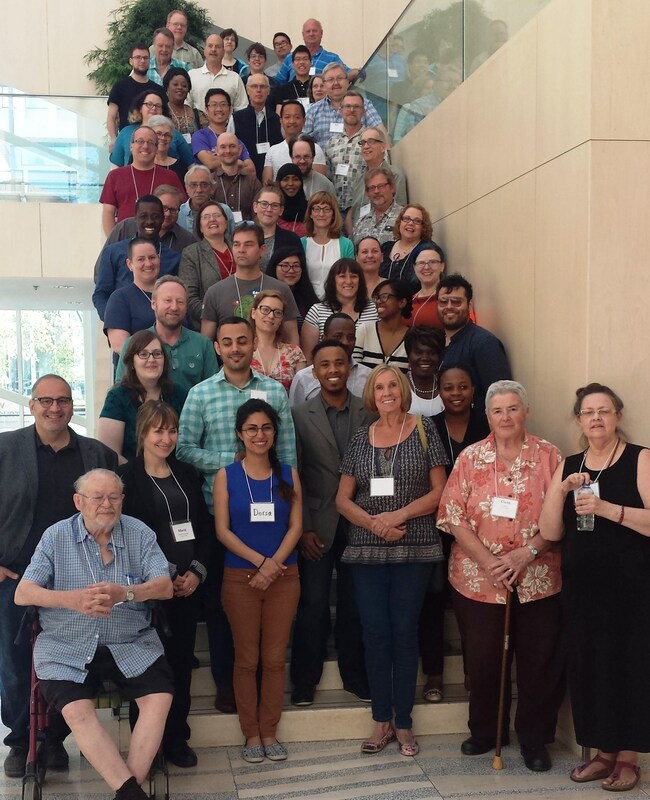 From more than 200 people, 50 people were randomly selected from the group based on demographic profile information to ensure close representation of Edmonton's demographics. This was the first time we recruited from the Insight Community to a face-to-face consultation! The panel met over several Saturdays, starting with a review of the survey results and other previous input. The Transportation Operations staff presented on standards and procedures. In one session, a discussion with several staff from key areas (chaired by Councillor Ben Henderson) allowed the citizen panel probe into processes, challenges and to start identify opportunities. The Panel developed recommendations for improvements or further study. All the input from the survey and the Citizen Panel will be contained in a report that will be presented to City Council. But before we get to that point later this summer, we will convene a final meeting in July of the Citizen Panel (most members who can attend) to review the recommendations from a professional consultant and the Citizen Panel Recommendations to identify where they align, where they deviate. This will bolster recommendations to Council, later this summer. The results from the Insight Community solar panel survey were very informative. The results assisted planners in learning more about community values and acceptance of solar energy technology. The feedback will be used to inform amendments to the Zoning Bylaw, which will be presented to City Council at a Public Hearing this fall. The Insight Community’s responses to our questions on Amenity Area regulations have provided valuable insight into how Edmontonians use their amenity space, how important it is to them, and their level of support for landscaping requirements. The Insight Community allows staff to get a broad perspective from Edmontonians that will help inform amendments to Amenity Area requirements in the Zoning Bylaw.